TRAVEL BLOG Which Bali Beach is best for your Family? With beautiful beaches and a tropical climate that is as warm as the locals’ smiles, Bali has long been a favourite for Australian families. 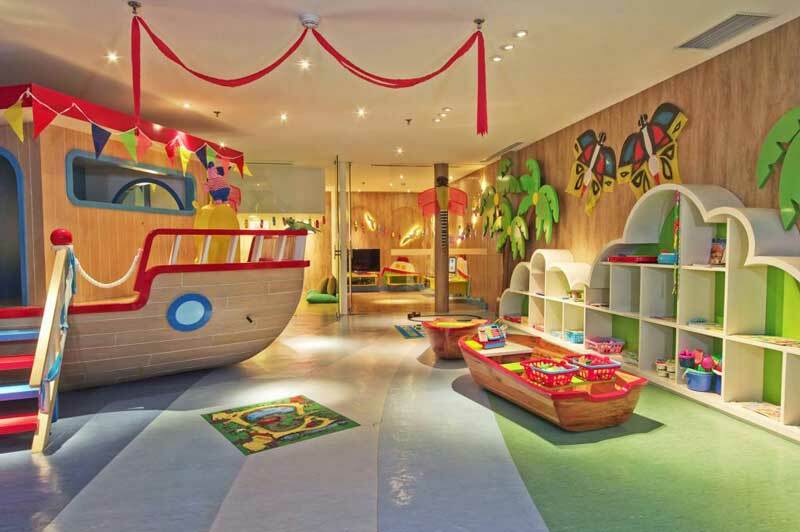 Bali is an ideal destination for children to experience a different culture in a safe, friendly environment. One of the best things about Jimbaran Bay is that it is only a 20-minute taxi ride from the airport. 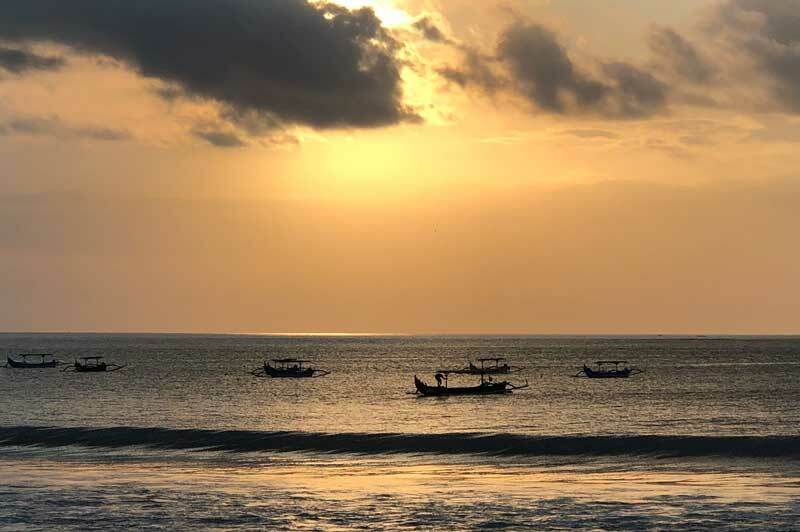 What was once a simple fishing village has evolved into a destination renowned for luxury hotels, but unlike some areas of Bali, Jimbaran Bay has retained its charm. It’s also one of the best spots in Bali to watch the sunset. Things to do: An early morning trip to the Jimbaran produce or fish markets, where locals come to buy the freshest ingredients, is popular with adults and children alike. 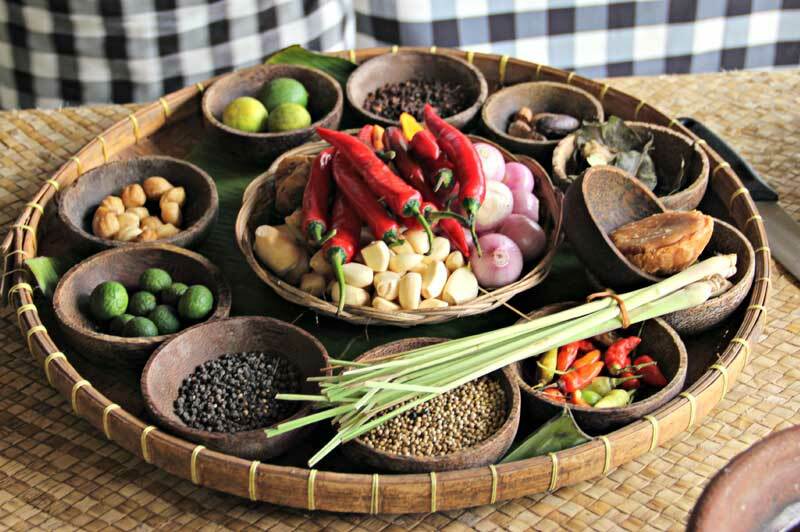 Book a Balinese cooking class at your resort, which includes a market visit, cooking lesson and a delicious lunch. 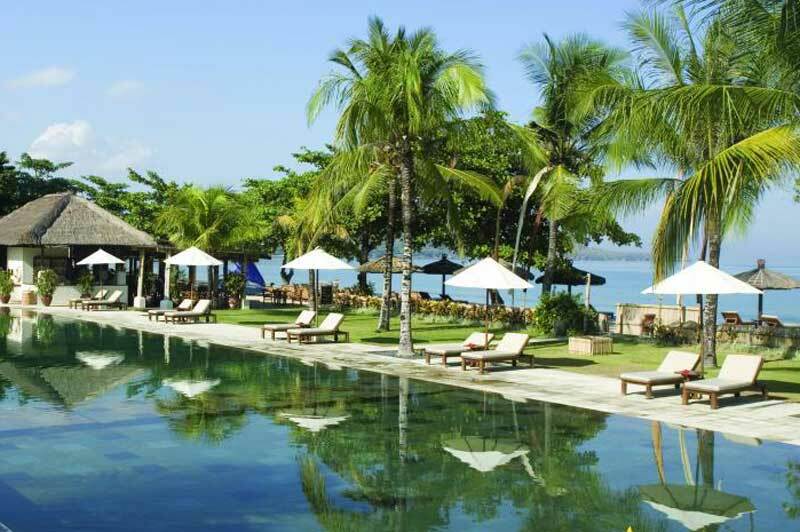 Suggested hotel: Belmond Jimbaran Puri is located right on the beach with an infinity pool overlooking the ocean. Families can opt for a private pool villa or one of the charming luxury cottages that are ideal for little ones who aren’t pool safe. 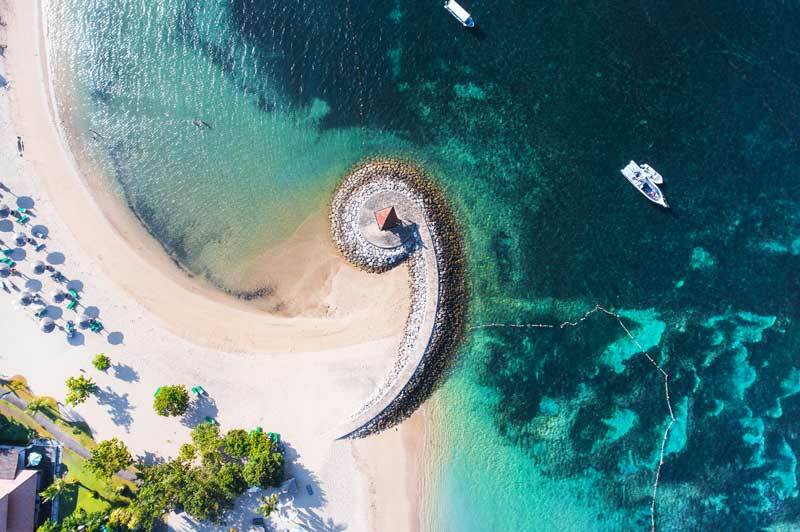 With on-site activities including Balinese dance classes, temple visits, traditional egg painting, and cooking classes, this resort embraces the island’s culture. 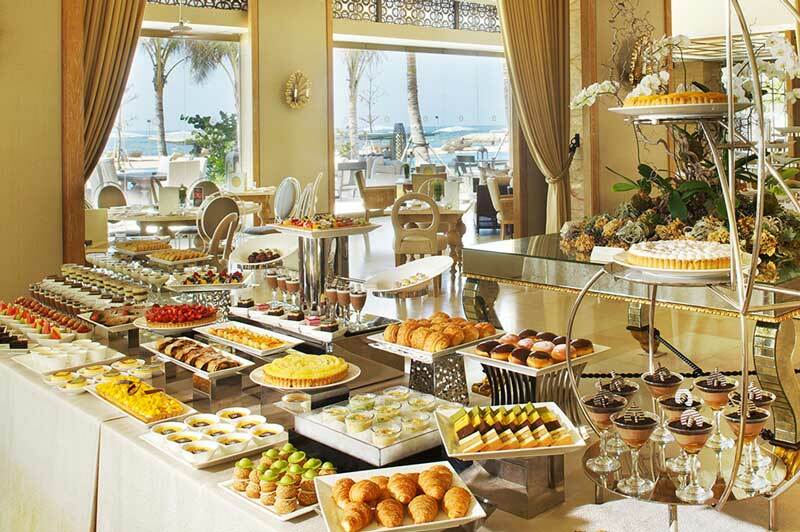 The Belmond Jimbaran Puri is a truly unspoilt piece of paradise, catering for all family types. Artists flocked to Sanur in the 1940s and the area still has a creative, slightly Bohemian vibe. Sanur is famous for its picturesque 4km boardwalk stretching from one end of the beach to the other, and is more laid-back and traditional than some of Bali’s other tourist areas. Things to do: Fishing boats bob in the shallows and rustic cafes tempt passers-by with the promise of a cool drink. Sanur is also famous throughout Bali for its traditional kites, which can be up to 10m long and weight up to 400kg. Smaller kites are sold by street vendors so your kids can learn to fly their own. 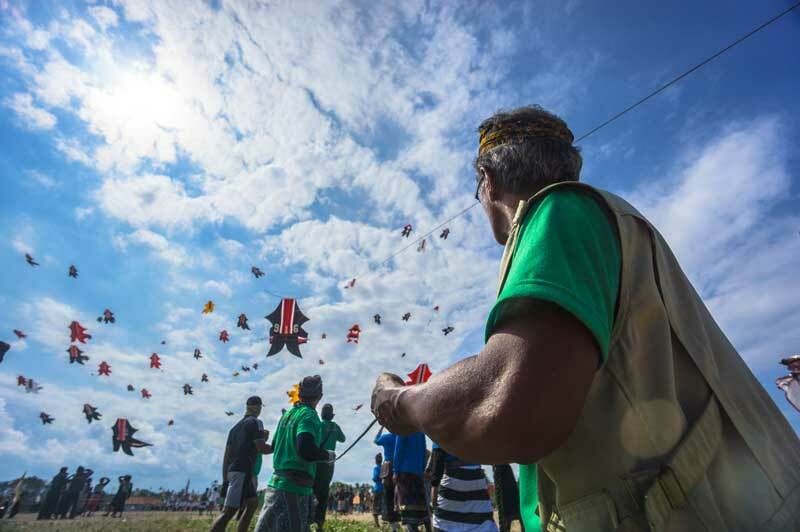 Bali locals fly their traditional kites during the Bali Kite Festival in Sanur. Suggested hotel: Most Sanur accommodation has honoured the original Bali building code, which specified “nothing higher than a palm tree”. 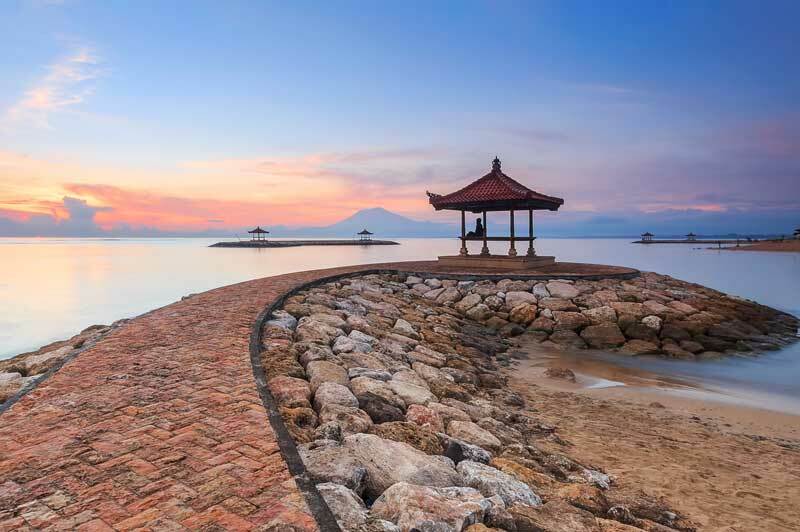 One of the nicest options is the Fairmont Sanur Bali Beach, a peaceful oasis that has a kids club and complimentary bike hire for exploring the boardwalk. First-time visitors to Bali will feel especially comfortable at Nusa Dua. This upmarket resort area has plenty of facilities for Western tourists and a refreshing absence of ‘party animals’ roaming the hotel corridors. It is ideal for families seeking a relaxing resort-style holiday in comfortable surrounds. Things to do: Upmarket it may be, but the ‘real’ Bali is never far away. An early morning stroll along Geger Beach reveals fishermen bringing in their catch. 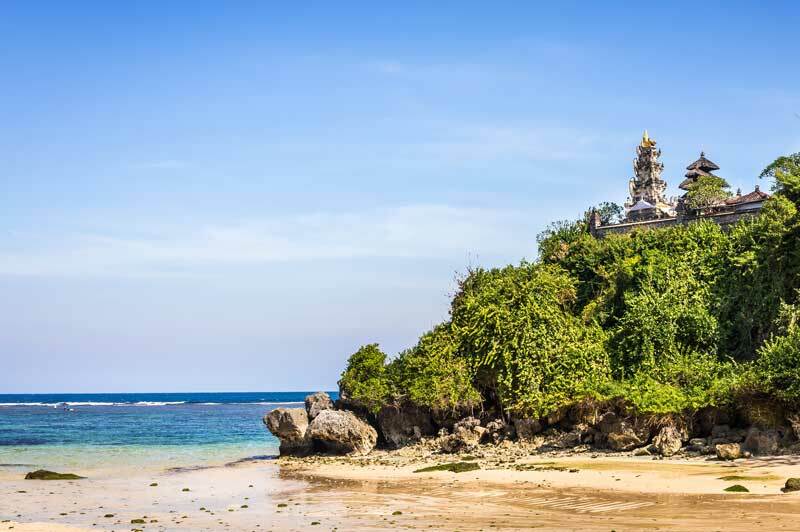 In the late afternoon, people go beachcombing along the shoreline and visit Pura Geger (Geger Temple) ,which attracts locals and visitors alike. Pura Geger is one of the most strikingly beautiful Nusa Dua Temples. Suggested hotel: Much of the action takes place in front of The Mulia Bali, a classy resort with stunning pools and some of the best dining in Bali. Don’t miss the buffet dessert section, which has an ice cream ‘roulette wheel’ where 12 delicious flavours take the place of black and red. Take a look at our great The Mulia Bali Resort Family Offer. Bali is a diverse destination that caters for all types of holiday groups and interests. Talk to our Bali experts about finding the right Bali beach, acommodation and activities for your next holiday.